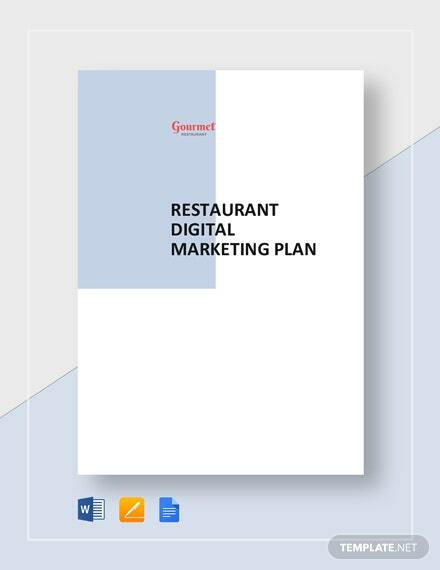 Create effective promotional strategies for your restaurant business with a professionally outlined restaurant marketing plan. 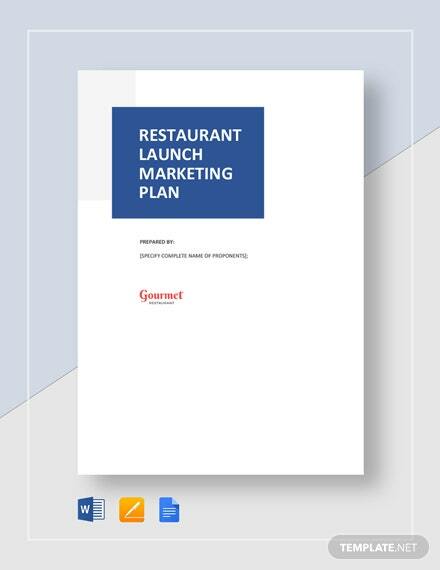 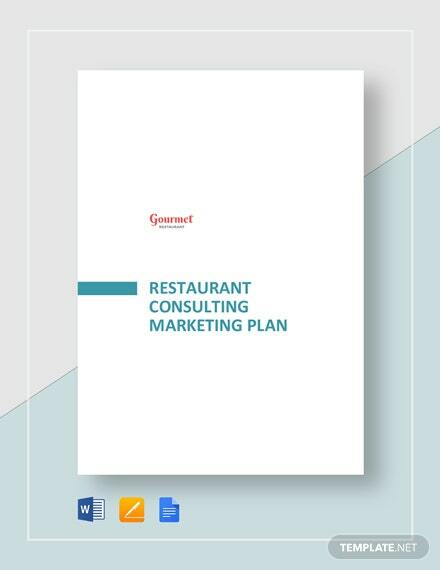 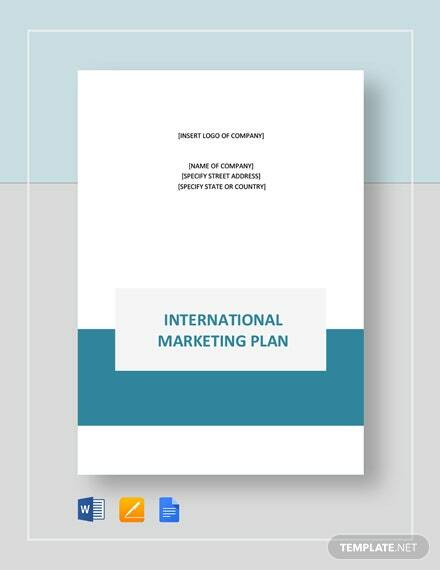 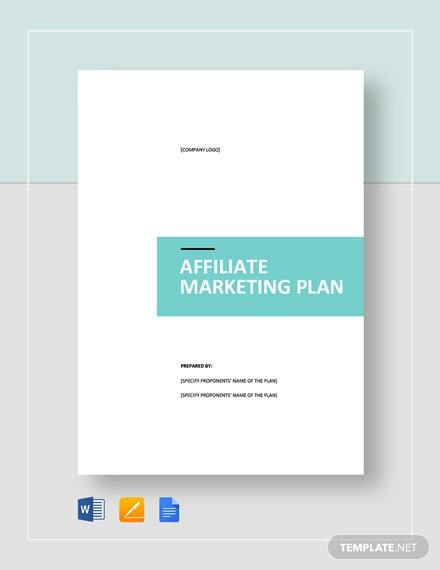 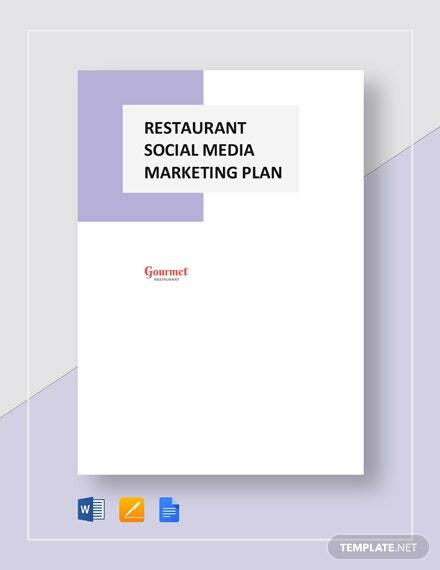 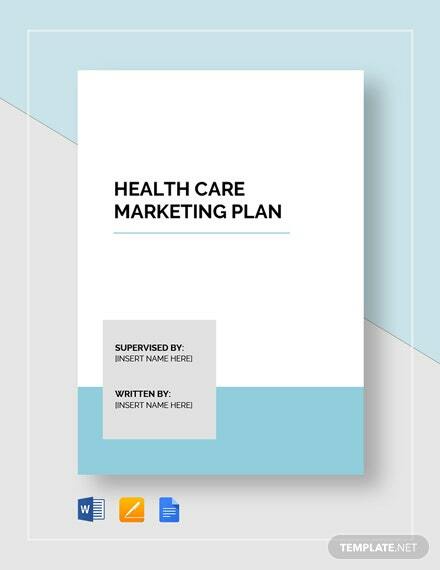 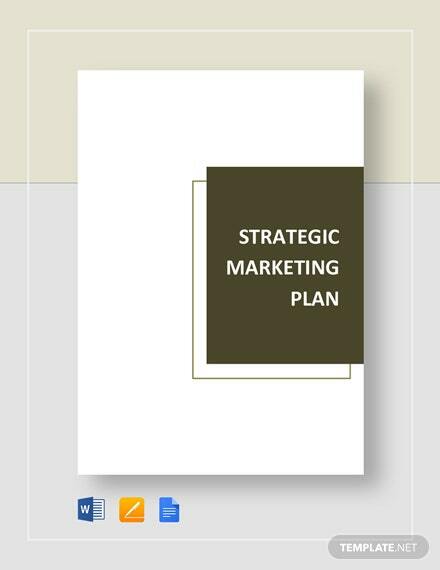 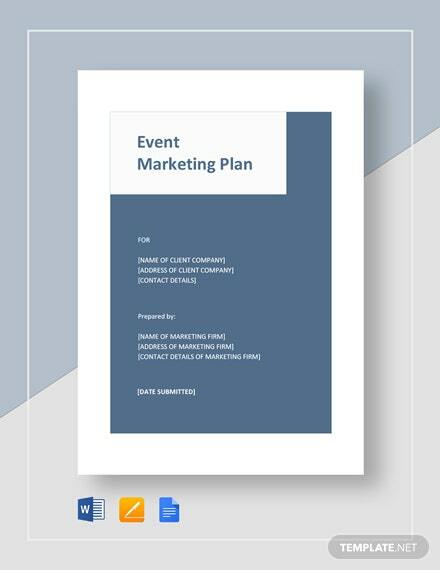 This template allows you to organize the marketing strategies that you have considered with reference to the marketing +More situation of your restaurant business. 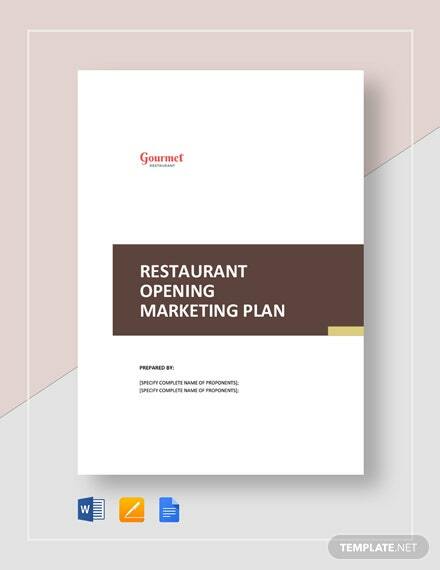 With it's customizable and well-organized document layout, you are sure to cover all the marketing and strategic data necessary to promote your restaurant business. 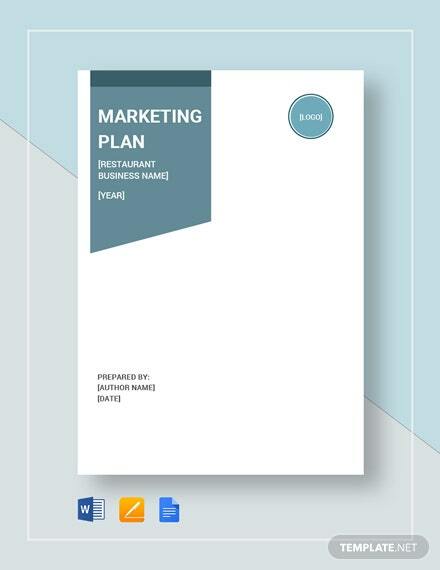 Download now and you will definitely have no problem using this template.